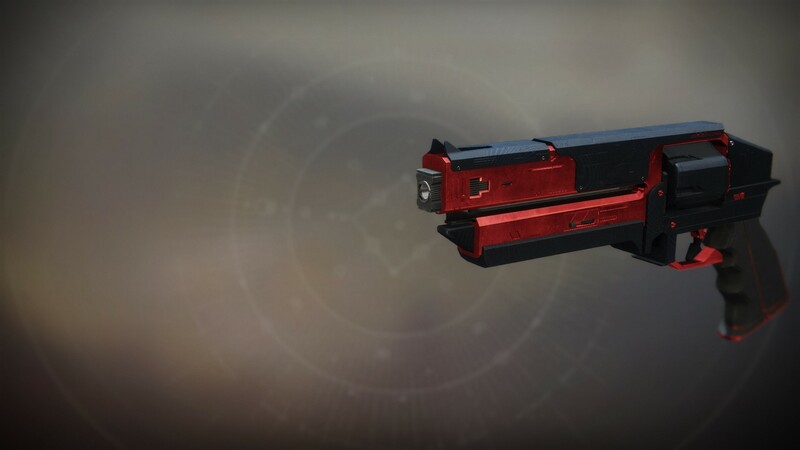 The Kindled Orchid is a Hand Cannon that is acquired through the Hand Cannon Frame offered by Ada-1. This weapon is obtained by completing the Gofannon Forge. The Kindled Orchid deals VOID damage and is equippable in the energy weapon slot. If you need assistance completing this weapon frame the Guardian.Services team is here to help! Powerful Hand Cannon Frame will reward a powerful Kindled Orchid drop with random rolls. Every week Ada-1 will offer you 3 different Powerful Weapon Frames that you can purchase with a Ballistics Log. To get Ballistics Log you have to complete Ada-1’s Weekly Bounties. Once you have purchased the Hand Cannon Frame you will need to complete 5 quest steps to complete the Frame. Obtain Weapon Core, Collect 25 Unstable Radiolara. Get 25 Multikills with a Hand Cannon, Defeat 75 Hive with a Hand Cannon. Get 30 Precision kills with a Hand Cannon. Complete Gofannon Forge. We will also collect the Black Armory Key from Gofannon Forge if you need it. Hand Cannon Frame will reward a legendary Kindled Orchid drop with random rolls. Once you have completed a Powerful Hand Cannon Frame, Ada-1 will have a Hand Cannon Rifle Frame available to buy for 6 Modulus Reports. You get Modulus Reports from doing Ada-1 Daily Bounties and by completing Forges. Once you have the Hand Cannon Frame you will need to complete 3 quest steps. This is a repeatable service. You can keep purchasing the Hand Cannon Frame from Ada-1 until you get the perfect roll you are looking for. You must have completed the Powerful Hand Cannon Frame before you are able to access the Hand Cannon Frame for Modulus reports. 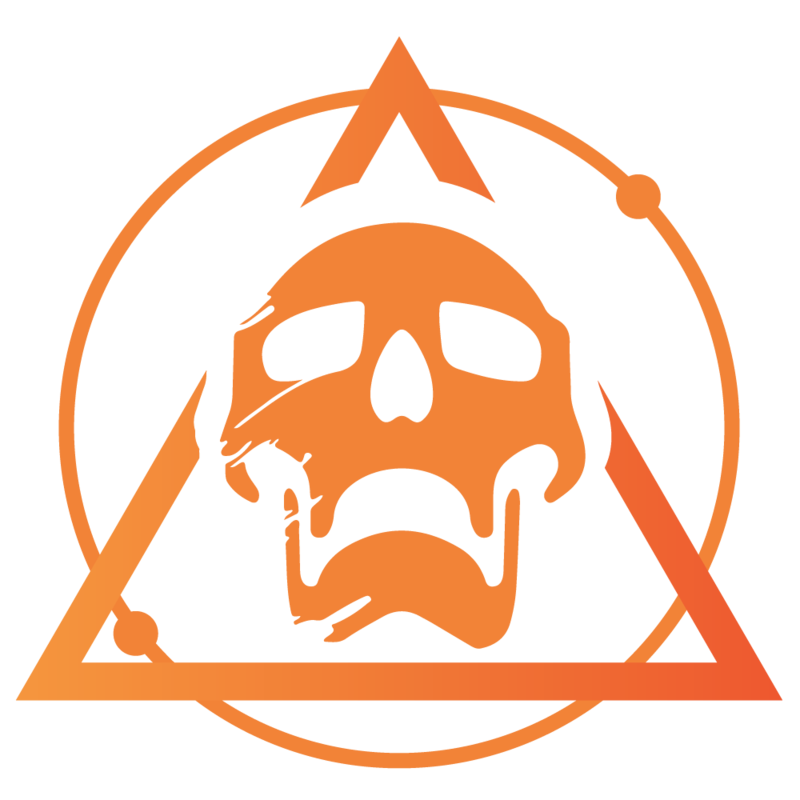 We will grind the Modulus Reports needed and get the Black Armory Key in Gofannon Forge for you.